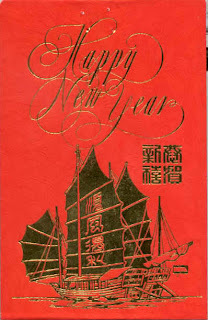 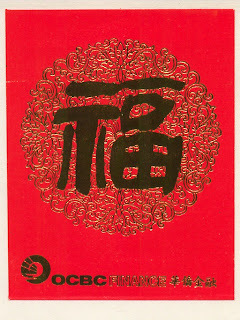 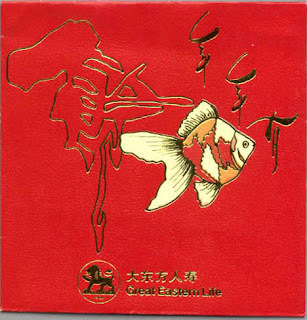 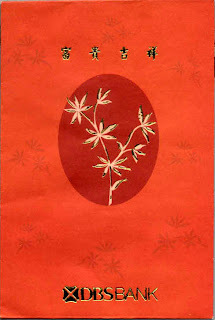 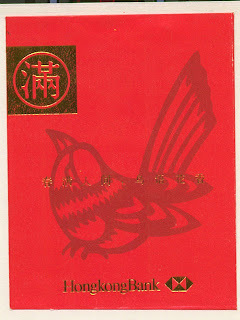 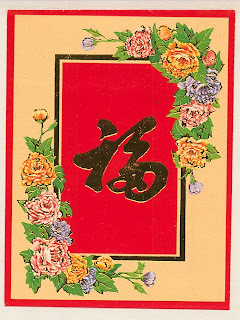 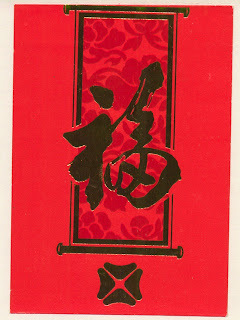 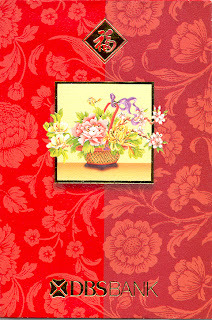 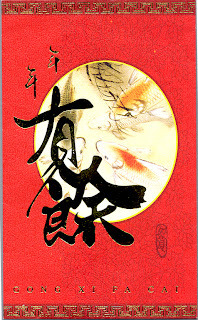 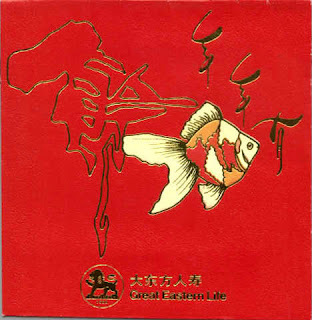 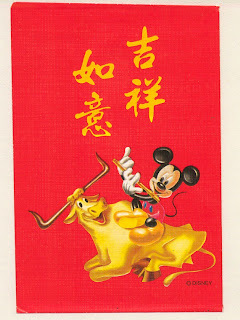 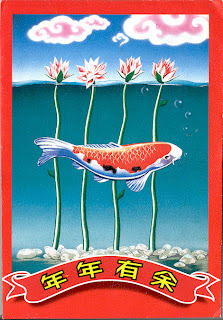 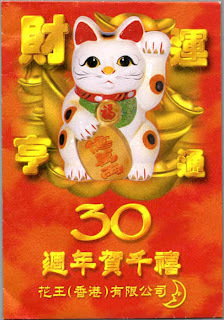 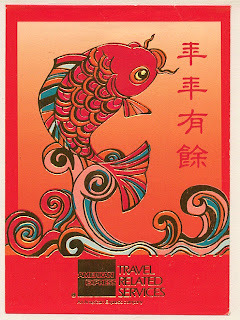 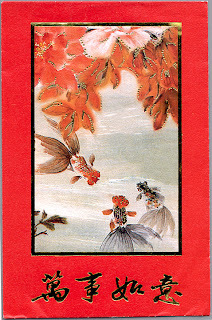 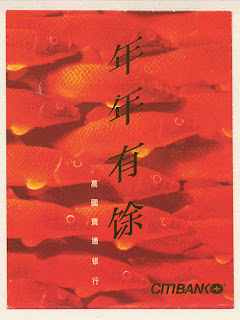 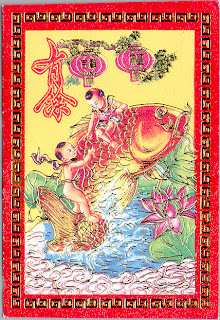 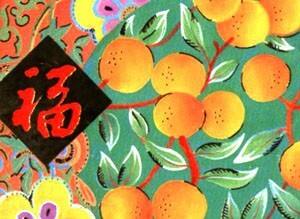 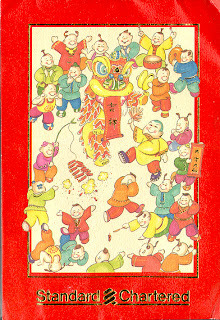 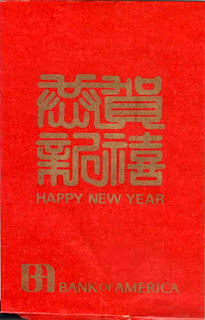 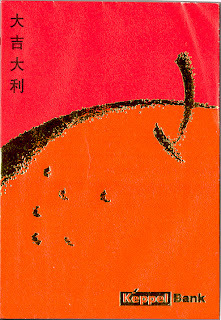 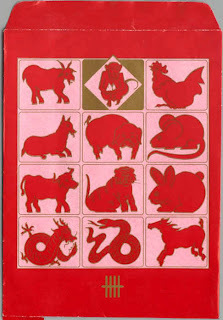 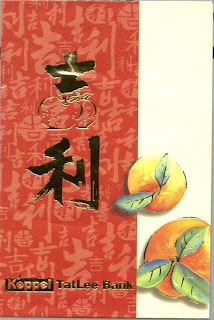 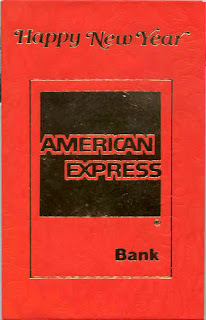 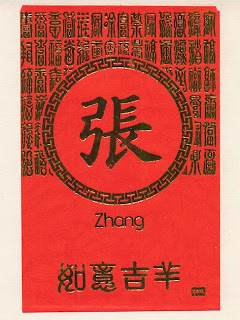 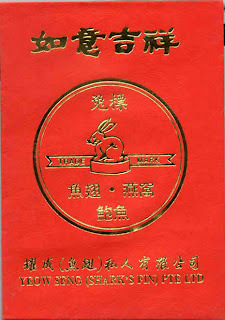 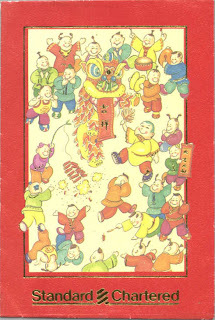 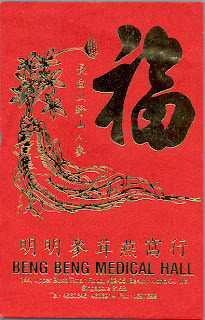 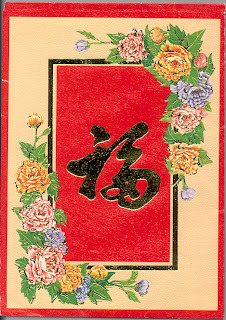 Giving a Hong Bao is a Chinese tradtion that happens during Chinese New Year. 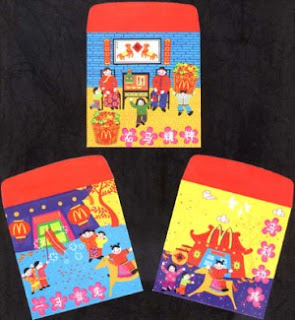 I have been giving and getting Hong Baos for a while now (my son gets most of them). 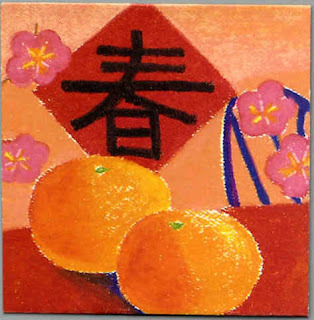 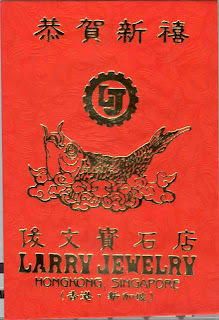 It is an interesting Chinese tradition that gets to the root of the issue of gift giving. 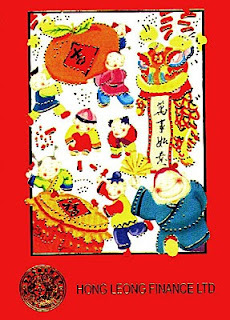 In the west, we tend to give gifts, which are often exchanged as almost like a gift voucher for what the receiver really wanted (Especially when getting older after childhood, where we find that we don't have the slightest idea what to get the other party). 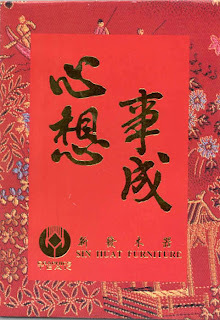 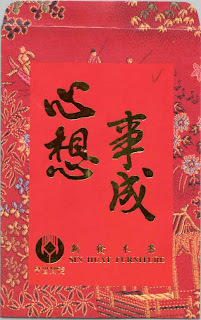 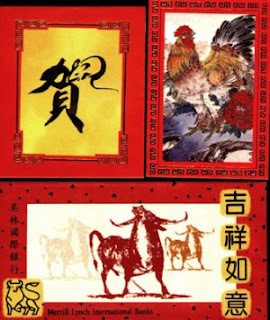 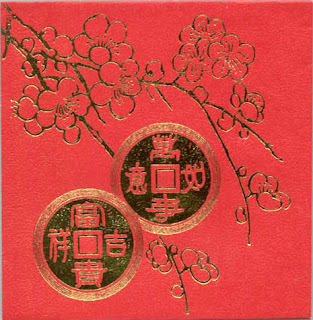 The custom of giving hongbao to the young (by Chinese definition only those who are married are considered adults), signifies the transmission of good wishes and good fortune. 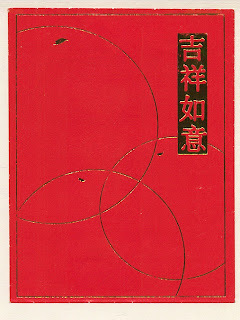 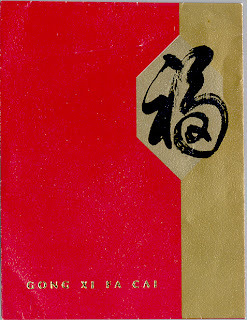 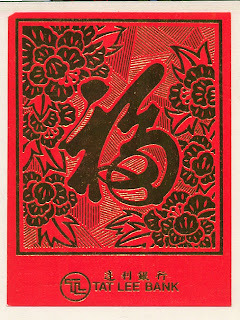 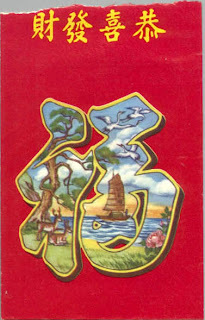 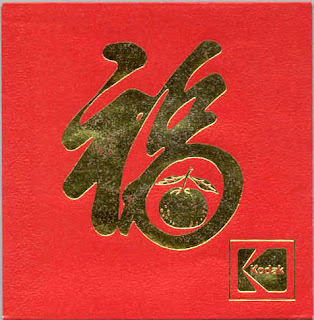 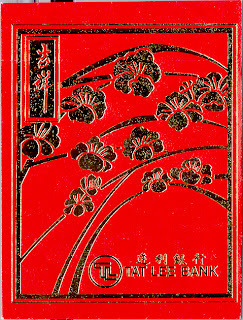 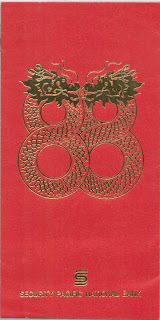 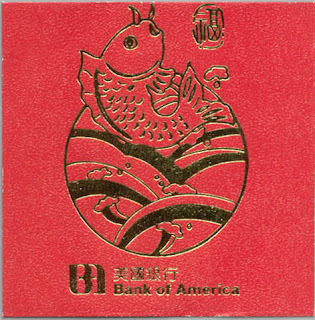 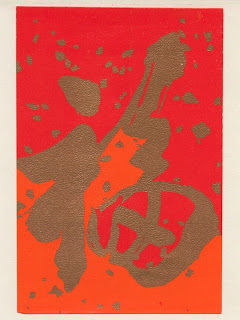 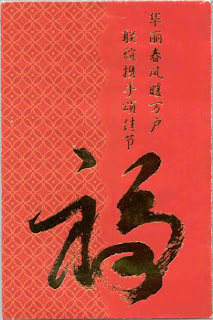 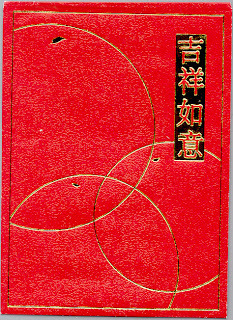 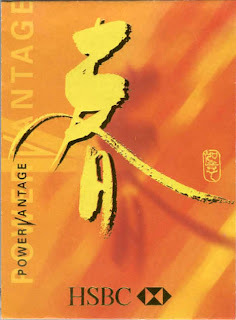 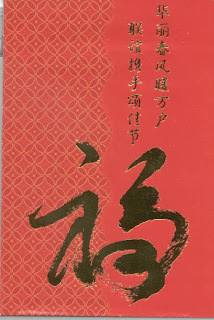 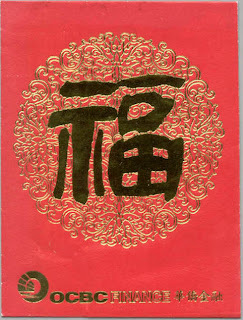 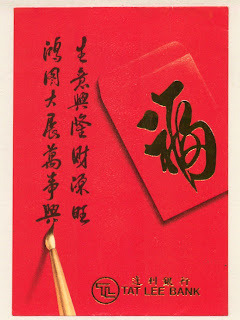 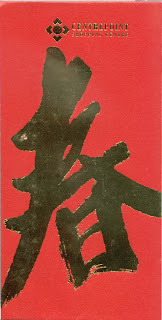 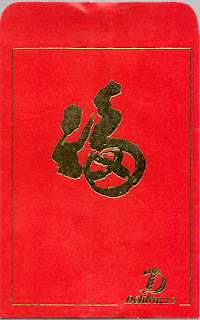 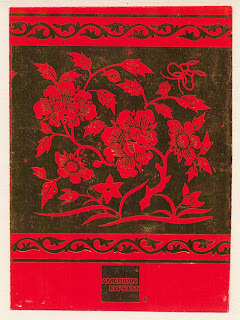 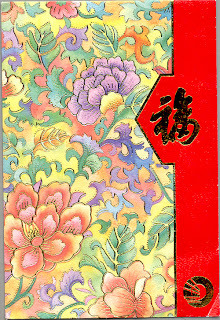 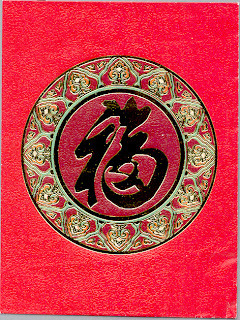 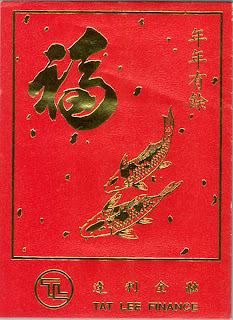 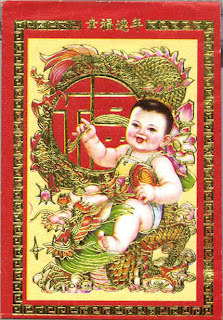 The money inserted in the hongbao is intended only to give a little joy to the young recipient; more important is the expression of good fortune represented by the red paper. 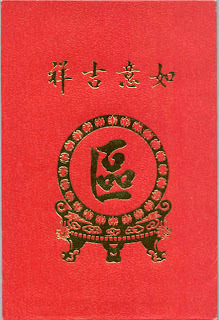 It is therefore considered rude for the recipients to open their hongbao in front of the givers.